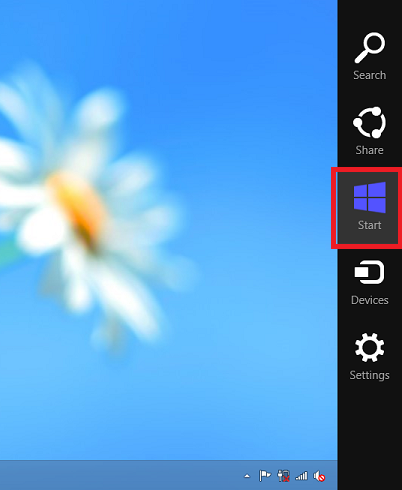 Step1: Click on your "start" button. 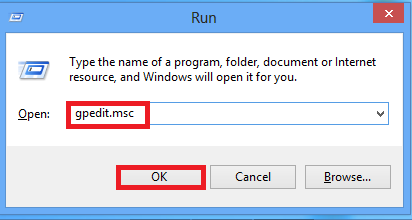 Step3: In the "Open" box type "gpedit.msc". 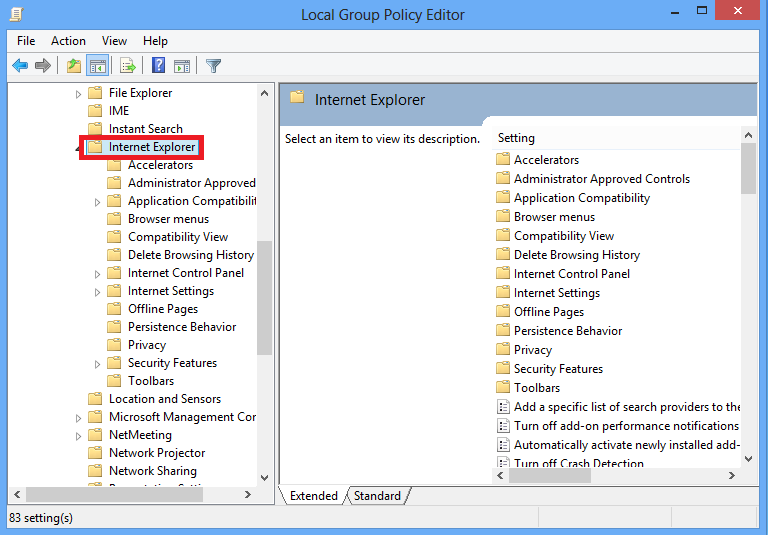 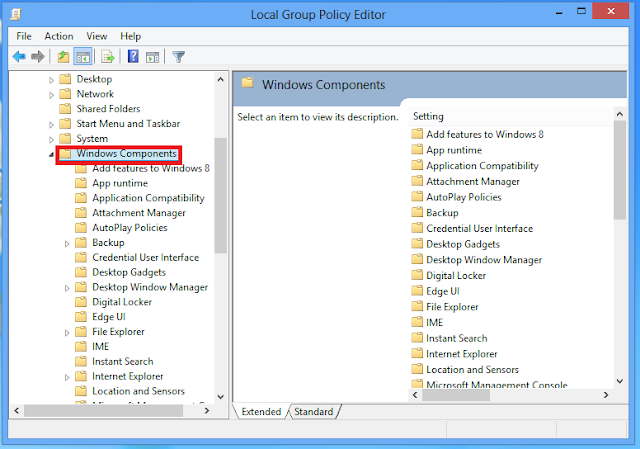 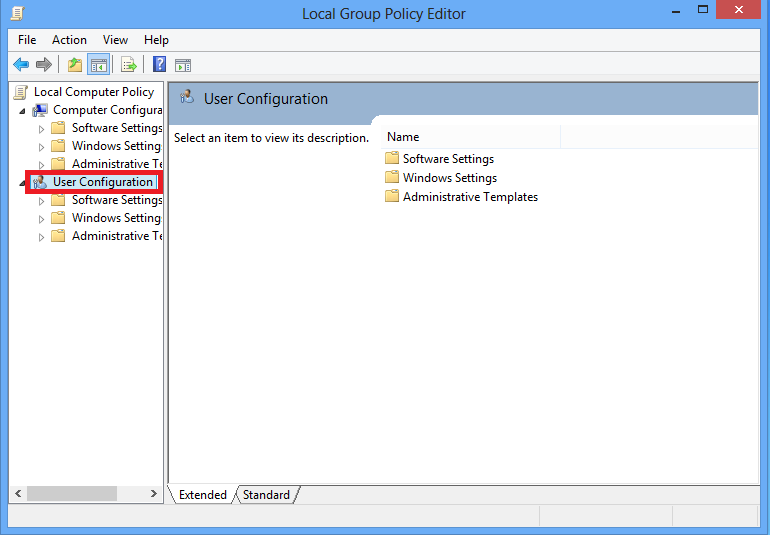 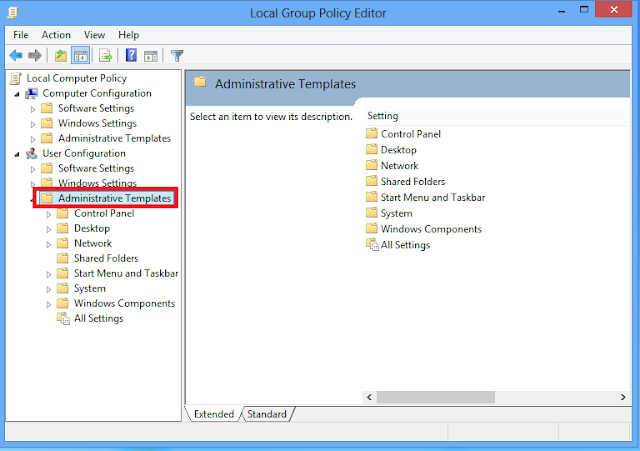 Step4: Click OK to open the Group Policy Editor. Step5: Select "User Configuration" on the left hand side of the resulting window. 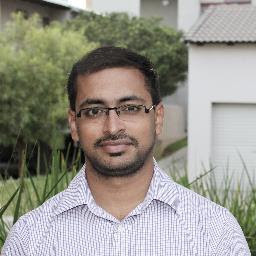 Step6: Double-click on "Administrative Templates" on the right hand section of the window. 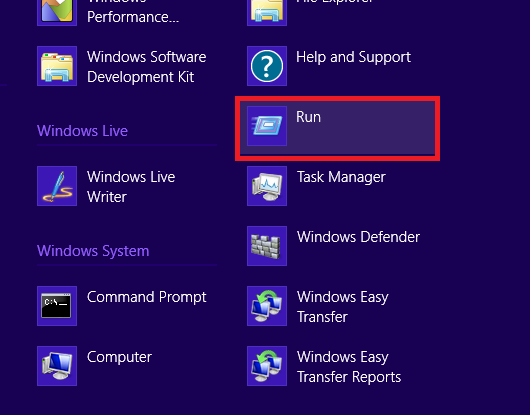 Step7: Double-click, this time on "Windows Components". Step8: Double-click on "Internet Explorer". 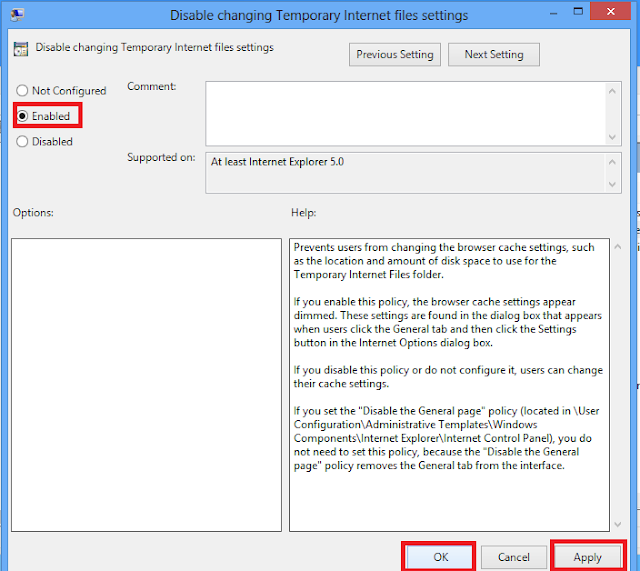 Step9: In the resulting list of options locate and select "Disable changing Temporary Internet files settings". 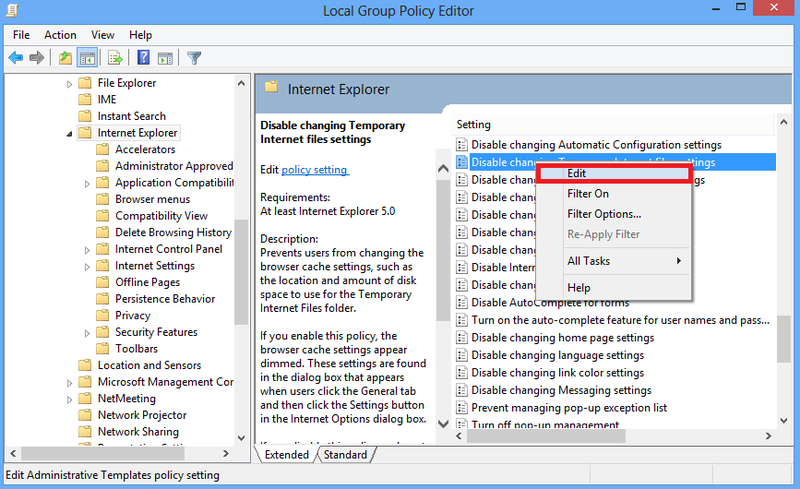 Step10: Right-click the item and choose "Edit". 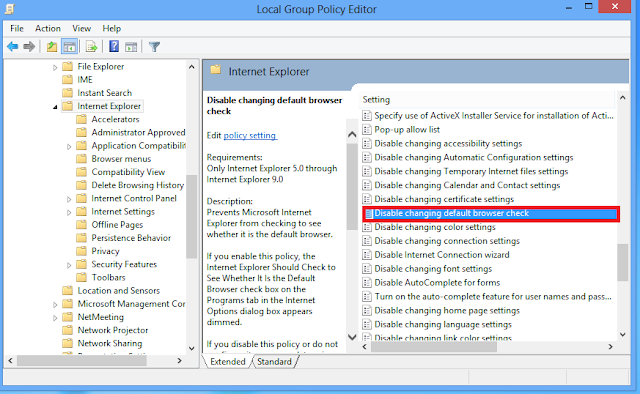 Step11: On the Edit pane, select "Enable" and click "OK". 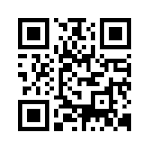 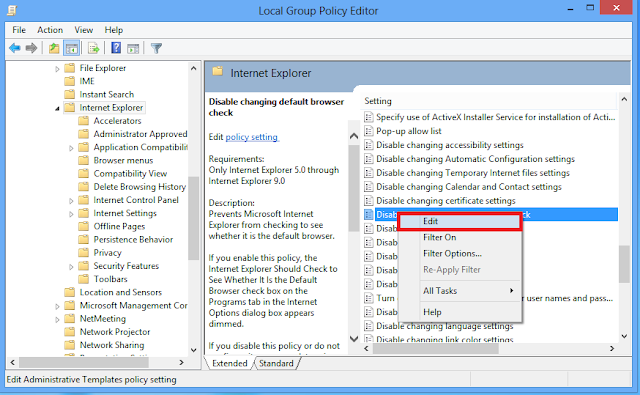 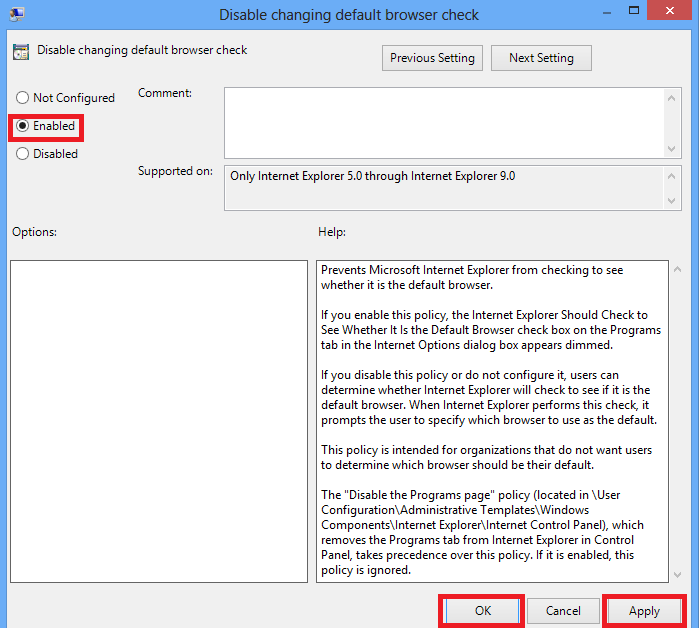 Step12: Locate and select "Disable changing default browser check". 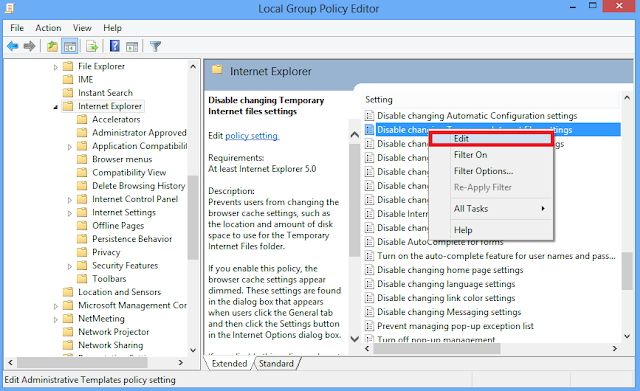 Step13: Right-click the item and choose " Edit". Step14: On the Edit pane select "Enabled" and click on "OK". Step15: Exit the Group Policy Editor. 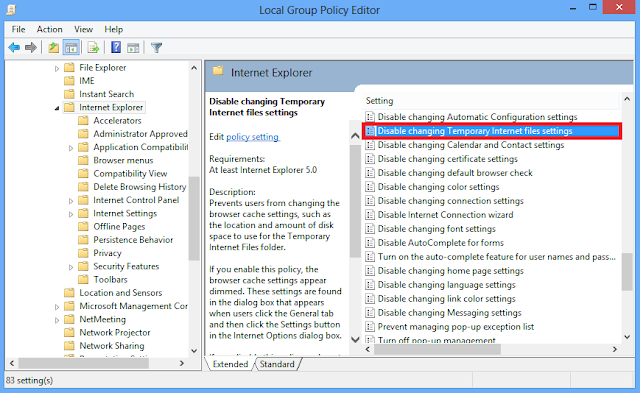 People who use the computer will no longer be able to clear their internet history in Internet Explorer.